Exercise can produce changes in joint and muscle mobility, strength, balance, alignment, and ultimately overall function with your daily tasks and exercise pursuits. The human body has amazing potential to change and adapt to exercise stresses and we are trained to get the best results with this. Exercise advice abounds, but how do you know which ones to do? How hard to do them? How often? Are you using the right form and alignment to get results to avoid irritating the injury? Easy – ask your physical therapist here at BE Fit. 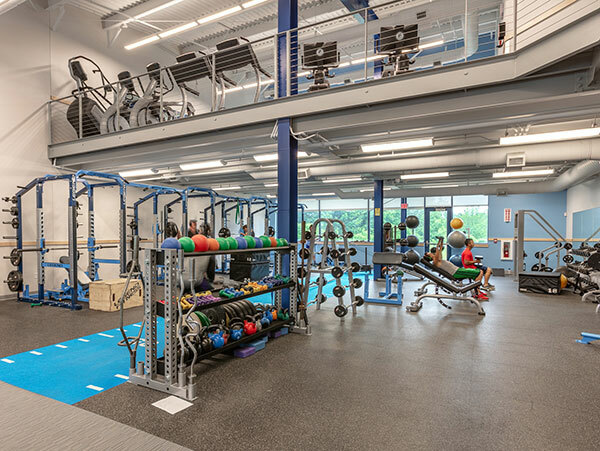 We are always keeping up with the latest research about which exercises work best and are dedicated to making sure our patients do them appropriately. As active people, we enjoy trying different exercises out on each other and ourselves and we know all the tricks to make them easier when needed, or progress them to the next level for that added challenge and benefit. Don’t just work hard – work smart with targeted exercise advice from our experts.